Special Features 5K / Stereo Speakers / Camera / Microphone. 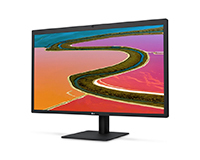 Experience the latest viewing technology with this amazing Apple LG 27″ 5K Display. 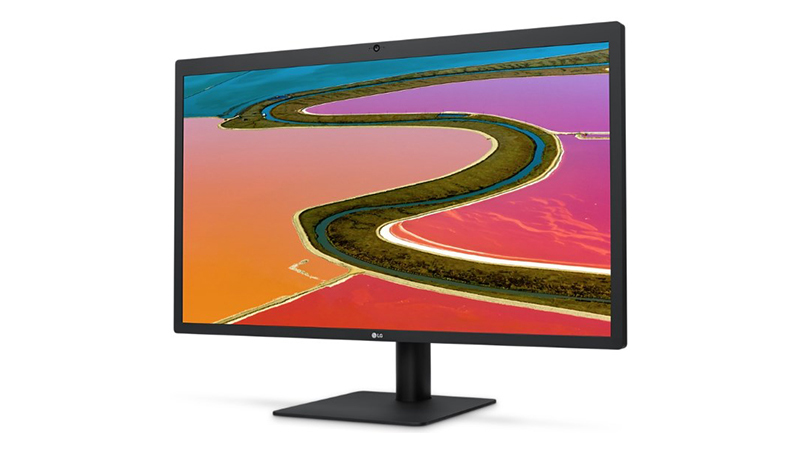 The Apple LG 27″ 5K Display has UltraFine HD picture quality to give you a more enhanced visual experience with outstanding image quality with over 14.7 million pixels and built-in stereo speakers for great sound, camera, microphone, and 3 USB-C ports offering 5Gbps. Like the 4K display, the 5K has the USB-C port and can charge your MacBook and mobile device. The LG Multi-Function Screen Manager is optimised for the macOS and provides a variety of multi-screen options. Depending on your specific needs, you can use the Multi-Function Screen Manager to divide the screen into two or four frames so that you can switch between apps, folders and websites. Available now from HardSoft Computers with our Flexi-Lease, either individually or bundled with any Mac.